Jonker Certified! 4WD! Bluetooth! Navigation! 7 Seats! Great Condition! 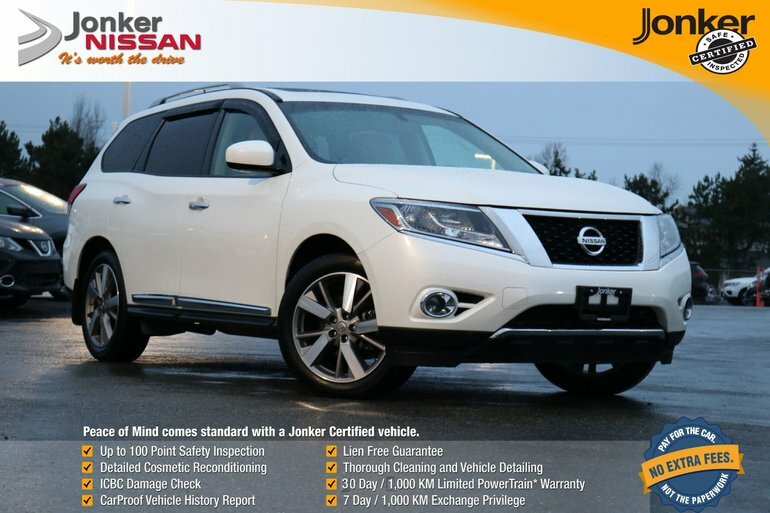 This 2015 Glacier White Nissan Pathfinder Platinum provides an exceptional amount of great features and excellent comfort throughout the interior for the available 7 passengers. 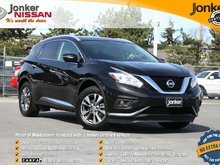 This SUV also comes equipped with a backup camera with dynamic guidelines and overhead view monitor, fog lights, 2WD/AUTO/4WD drive modes, keyless entry with remote engine start and push button ignition, power heated/cooled front seats, second row heated seats, heated steering wheel, multi zone climate controls, A/C, cruise control, AM/FM/XM/CD/USB/AUX audio system, dual moonroof, power tailgate, alloys, roof rails, and more! 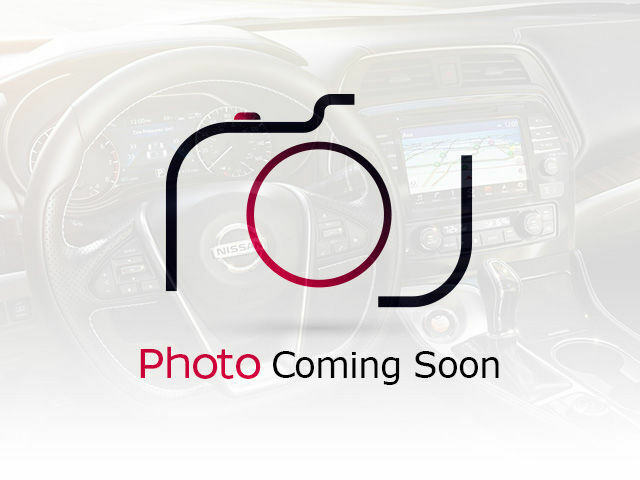 Interested by the 2015 Nissan Pathfinder Platinum V6 4x4 at ?